Abstract Brochure Bright Watercolor Stains. 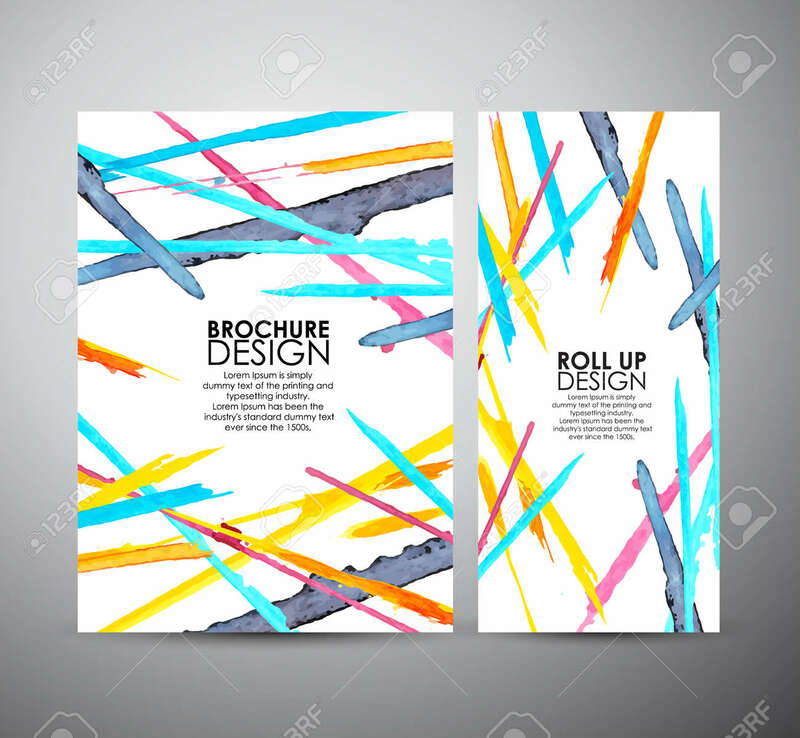 Business Design Template Or Roll Up. Vector Illustration 免版稅剪貼畫，向量插圖和股票. Image 46604676.